In January 2000, Mark Foster and Conor O’Daniel came together to form the Evansville law firm now known as Foster, O’Daniel, Hambidge & Lynch, LLP. 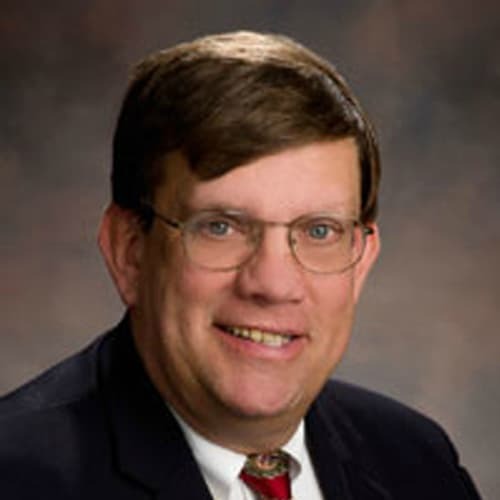 Mark Foster has chaired and lectured at numerous seminars in the DWI and Criminal Defense areas for the Indiana Continuing Legal Education Forum (ICLEF) over the past twenty years. Conor O’Daniel has also lectured at many ICLEF seminars over the past ten years. On January 1, 2011, Tim Hambidge joined the firm to create Foster, O’Daniel & Hambidge. 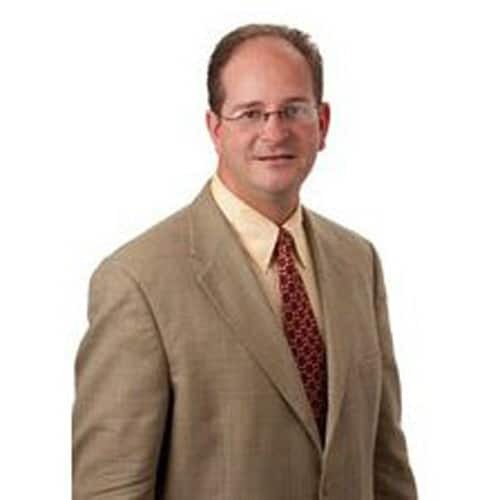 Tim has over 30 years of experience and is a well-respected litigator in the areas of Family Law and Personal Injury. He also represents clients in Estate and Small Business matters. Finally, in August 2011, our firm grew again by welcoming Shaunda Lynch as a partner. The present day Foster, O’Daniel, Hambidge & Lynch, LLP was born. Shaunda has over ten years of criminal trial experience as a Deputy and Chief Deputy Prosecutor in Indiana and North Carolina. In addition to criminal defense, she also focuses on family law. The firm has grown over the years to provide attorney services for more criminal defendants charged with DUI and other driving offenses than any other firm in Southern Indiana. However, the firm does more than just traffic offenses. We help a wide variety of individuals facing misdemeanor and felony charges, as well as counsel those who are in the process of divorce and other family law issues. The firm of Foster, O’Daniel, Hambidge & Lynch has never shied away from taking a case to trial, whether if be before a judge or jury. If you are in need of an attorney in Evansville, or surrounding areas like Vanderburgh, Warrick, Posey, or Gibson Counties, consult the lawyers at FOH&L. If you hire one of our attorneys, we will ensure you are treated fairly, protect your legal rights, and defend your case all the way to trial if necessary. 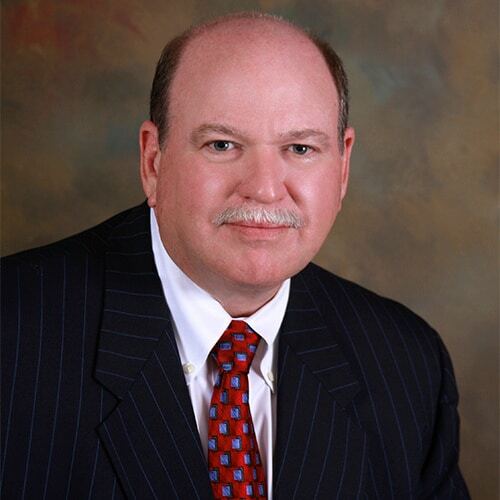 Attorney Mark Foster focuses his practice mainly on DUI defense and criminal defense. He has lectured extensively for the Indiana Continuing Legal Education Forum (ICLEF). Attorney Conor O’Daniel focuses his practice on criminal law, family law, and estates. He graduated from the Indiana University School of Law and is a member of a number of local and national legal organizations. Attorney Tim Hambidge focuses his practice on family law, business law, estate planning, and personal injury law. Before joining FOH&L, he spent several years practicing insurance defense. Tim is active in a number of civic organizations. 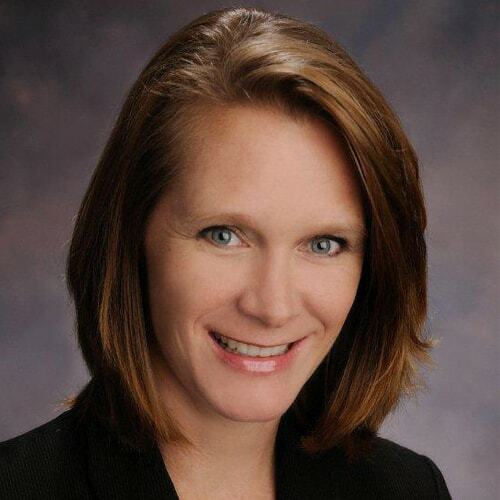 Attorney Shaunda Lynch focuses her practice on criminal defense, especially DUI defense. She is licensed in both Indiana and North Carolina. Shaunda is a former prosecutor in Vanderburgh and Perry Counties, Indiana.